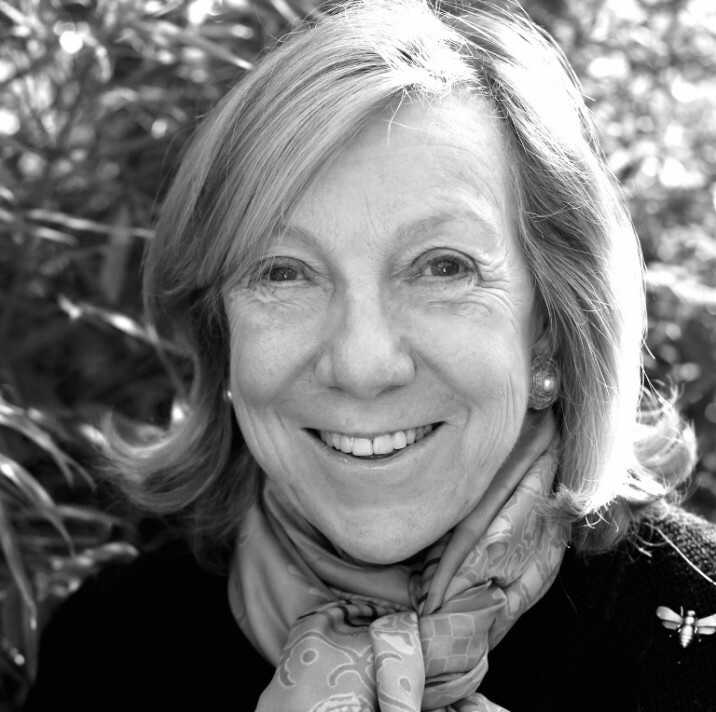 Harriet Bridgeman is the Managing Director and founder of the Artists’ Collecting Society, which she set up in 2006. After working as a journalist and editor for numerous art publications and books, including Discovering Antiques and The Masters weekly art monograph, Harriet founded the Bridgeman Art Library in 1972 which provides both a central source of fine art, cultural and historical images for reproduction as well as bringing additional income to museums and galleries. She was awarded the European Women Achievement Award in the Arts (1997) and International Business Woman of the Year (2005). Harriet represents ACS on both the board of the British Copyright Council and is also the ACS representative for CISAC, the International Confederation of Societies of Authors and Composers.